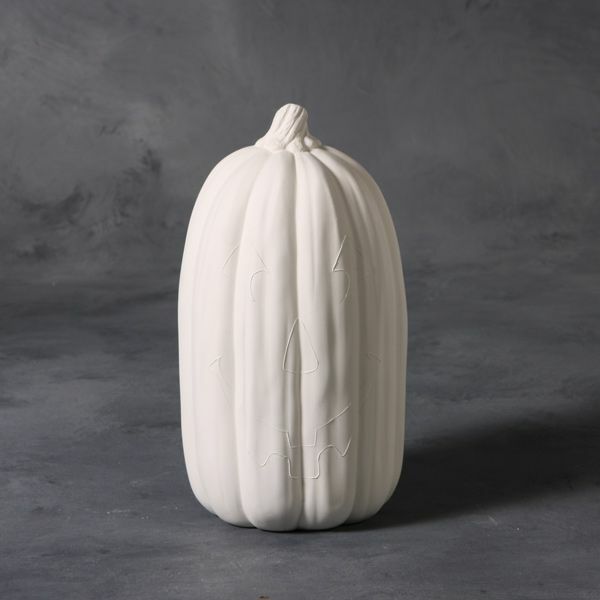 Small thin pumpkin casting mould for making your own ceramic pumpkins. 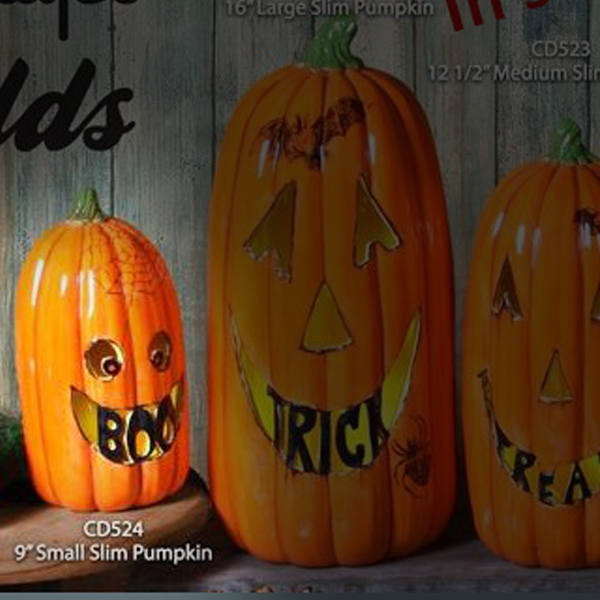 Cut out your own face designs. Measures 22cm tall by 12cm wide.